Golden: A haven for winter activities! An abundance of groomed runs for the downhill enthusiast! Golden BC is situated between the Rocky and Columbia Mountains. This unique location in the majestic Purcell, Selkirk and Rocky Mountain ranges creates a magical winter season that boasts some of the driest and most abundant champagne powder in Canada – perfect for world-class skiing, snowboarding and snowmobiling! It is located close to six of the most stunning National Parks Canada has to offer: Banff, Glacier, Jasper, Kootenay, Mount Revelstoke and Yoho. 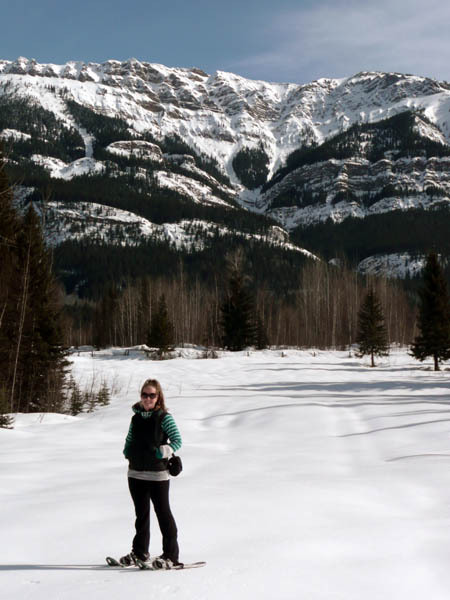 A stay in Golden and Kicking Horse Country offers some of the best scenery and outdoor recreation adventure opportunities available anywhere in the world. Did someone just say ‘mountain paradise’? Golden is a fabulous mountain playground in winter. There are so many activities when the snow is on the ground that it takes several days just to try them all. From the excellent groomed runs at Kicking Horse Mountain Resort to manicured skate ski loops at the Dawn Mountain Cross Country facility there is something fun for everyone! 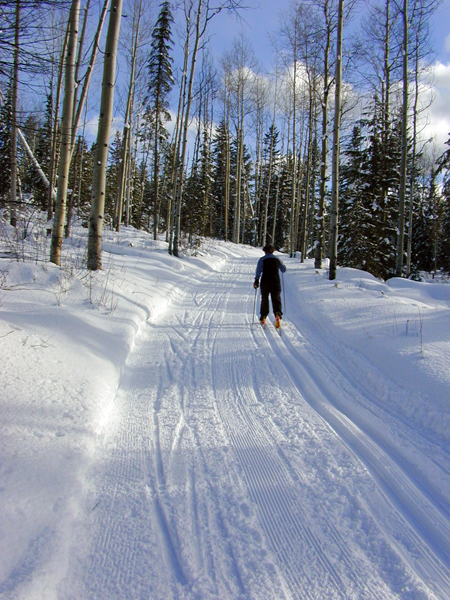 Take the kids tobogganing at Snake Hill, or rev up a snowmobile and take a maintained trail deep into the mountains. Nordic skiing at its best! The Dawn Mountain trail network at the base of Kicking Horse Mountain Resort was the proud host of the 2012 Canadian Masters Nordic Ski Championships and includes over 30 kilometres of groomed track-set trails that range from gently rolling beginner loops to challenging tracks for more advanced Nordic skiers. 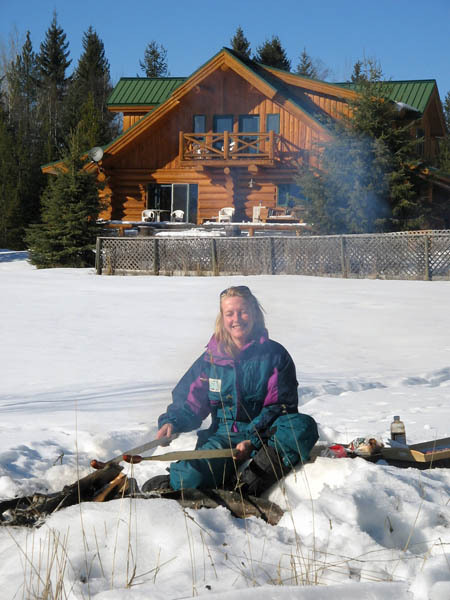 When you’re ready, take a break in the new geo-thermally heated pine day lodge. For a more natural experience head out to the Moonraker Trails where you will find fresh fluffy unbroken snow waiting for you to create your own trails. 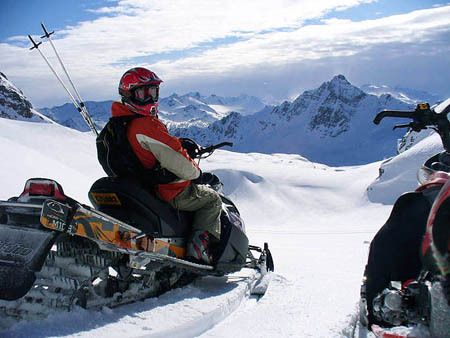 Golden is a renowned snowmobiling destination because of the diverse terrain, deep snowfalls, spectacular scenery and proximity to nearby services. The options for riding are virtually endless and there are trails that cater to first time riders, intermediates and challenging terrain for experienced mountain riders. Whether you bring your own machine, consider snowmobile rentals or take a guided tour with Rocky Mountain riders, there is something for all abilities. The Golden Snowmobile Trail Society and the Golden Snowmobile Club work hard to maintain trails in 3 major areas: Gorman Lake, Quartz Creek and Silent Pass. To view these trails online, order your free Snowmobile Trail Guide. Hit the trails in Golden! 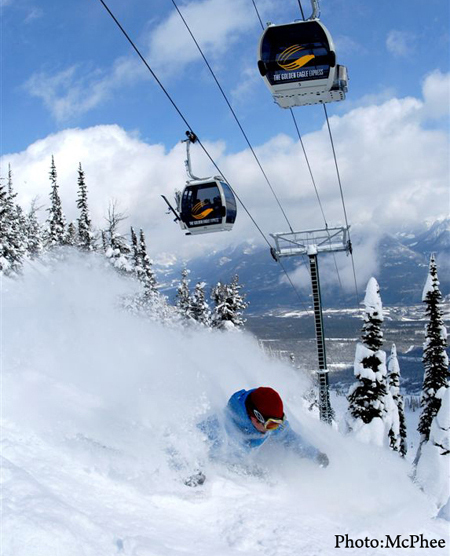 Kicking Horse Mountain Resort is a world class skiing and riding destination and is situated on the mountainside just above Golden. The resort is renowned for absolutely breathtaking views as well as boasting the Rockies’ highest vertical (1,260 metres or 4,133 feet), more than 120 different runs and 85 inbound chutes. With legs exhausted, guests can enjoy shopping, exquisite dining at the award-winning Eagle's Eye Restaurant (2,346 metres or elev. 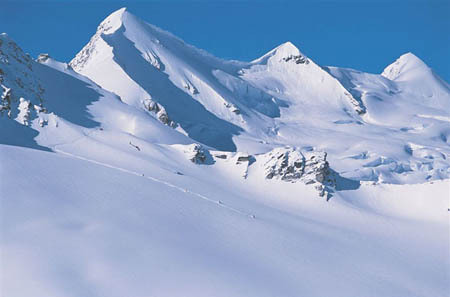 7,700 feet), skating, tubing, snowshoeing and direct access to epic heli-skiing and snowmobile tours. 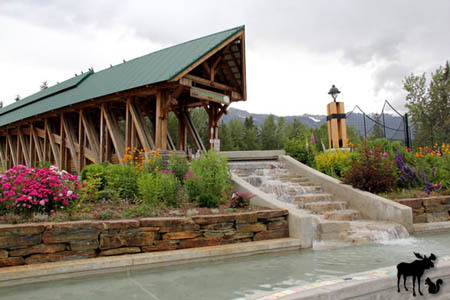 "Kicking Horse Mountain Resort has already garnered an impressive reputation worldwide. Additionally, Golden has so many amazing lodging options that travellers can choose from, whether slope side to more personal B&B experiences. Now that the resort is a part of the Resorts of the Canadian Rockies, we are proud to be a part of a larger offering of amazing Canadian destinations. Our goal is simple - to develop the premier world-class mountain resort; truly unique and differentiated. We are well on our way to achieving our goal"
Golden is also in close proximity to other ski resorts which provides a wide variety of day trips and resort skiing experiences. Lake Louise, Sunshine Village, Revelstoke Mountain Resort and Panorama Mountain Village Resort are all within a 1 ½ to 2 hour drive from Golden. 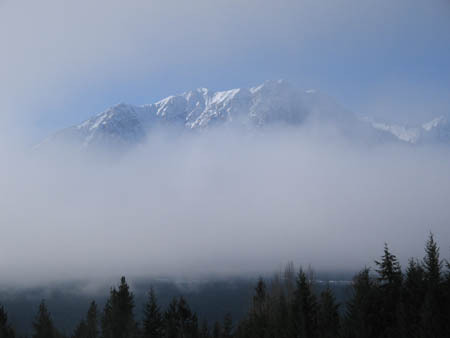 Golden and Kicking Horse Country is an area that is unrivalled when it comes to winter powder adventure. As the birthplace of heli-skiing and the famous Bugaboos less than an hour’s drive away, Golden is home to four heli-skiing outfits and one cat skiing operation. Nothing beats a powder filled adventure with Great Canadian heli-skiing. The famous Rogers Pass is the ski touring capital of the world and is just 78km from Golden. It is one of many access points to the back country. 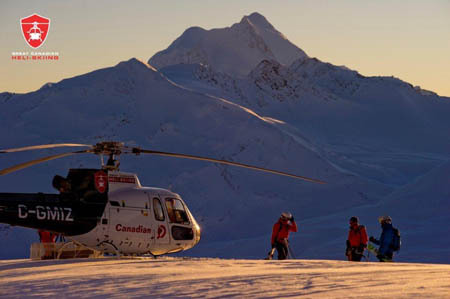 Purcell Heli-skiing has been taking skiers and snowboarders to the pristine summits and snow fields of the Purcell Mountains for over 35 years. Adrenaline Descents focus on back country guiding and mountain training, and Chatter Creek specializes in cat skiing. Kicking Horse: A four seasons resort! 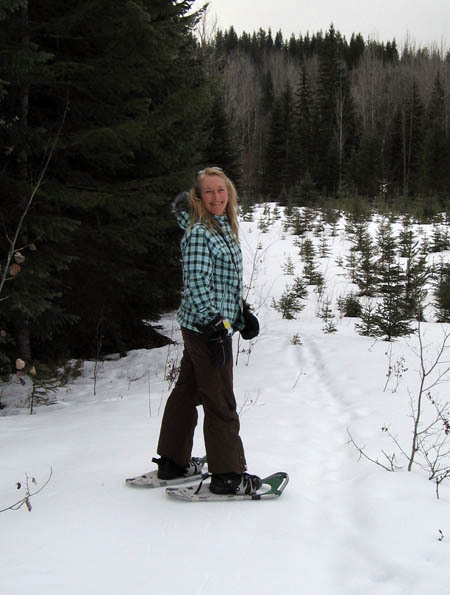 To plan your own Authentic Mountain Adventure visit Tourism Golden or call them at 1-800-622-4563. Plan your trip with a stay the better way at one of the many bed and breakfasts in and around Golden and Kicking Horse Country. 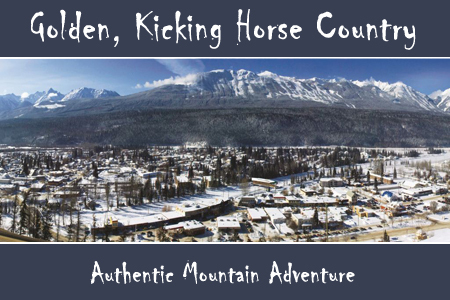 Golden and Kicking Horse Country is the proud home of many BBCanada.com members.